K1-Low for those that want to run slammed. K1-Street for a nice balance of a street stance with enthusiastic driving. K2-Drag optimizes it’s damper and spring rates to help you put the power down on the straights. K2-Race which is for straight track/competition purposes. 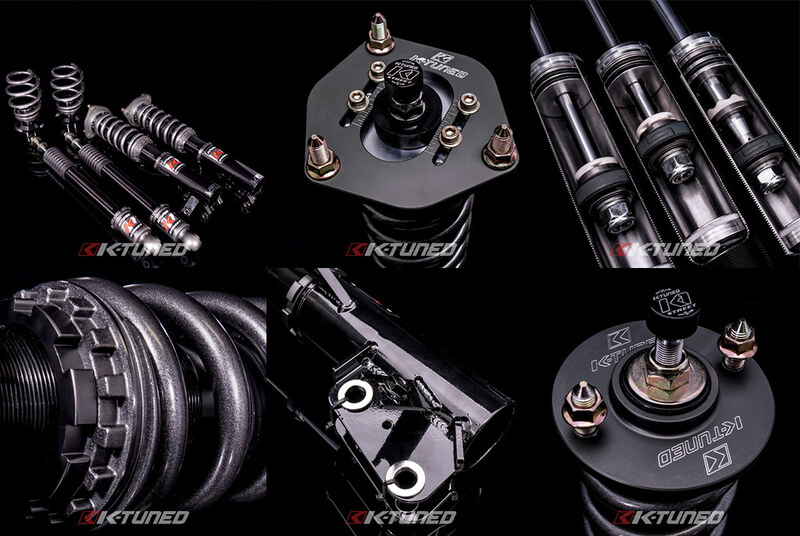 Available for 92-00 Civics / 94-01 Integra / RSX / EP3 / 8th & 9th Gen Civics. We are taking pre-orders today. Come see us for pricing!